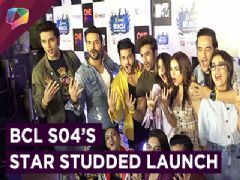 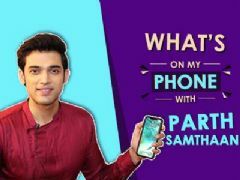 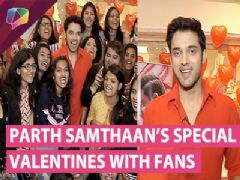 Kaisi hai yaariyan fame Niti Taylor and Parth Samthaan special interview on mothers day. 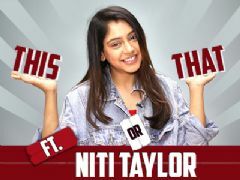 Watch the video to know what do they have to tell about it. 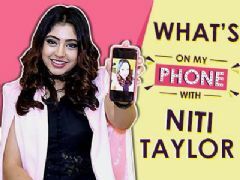 User Comments on video titled "Niti Taylor And Parth Samthaan Exclusively On Mothers Day"